This company treated my home like their own. Very respectful and professional. They even helped me understand other ways I can fix my home to save energy, in ways unrelated to their business. I have now booked them for my in-law's home. We're so happy we could provide you with a good experience and were able to offer insight into energy saving strategies. We thank you greatly for taking the time to provide feedback and look forward to working with you again! Thank you for your feedback. 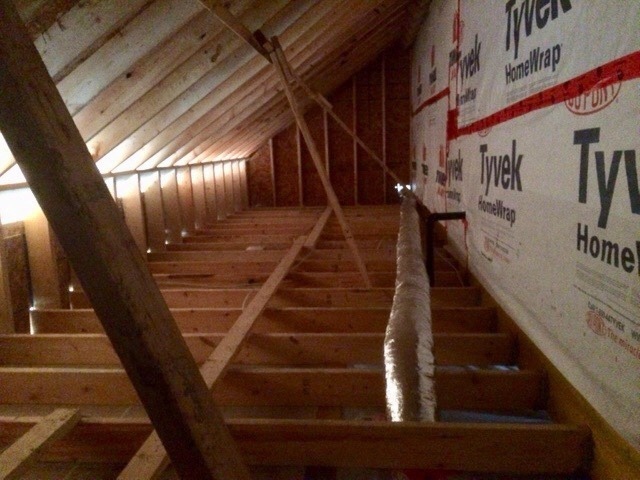 We know you will benefit from the insulation upgrade in your home, in energy savings and comfort for years to come. We appreciate the chance to work with you. Very professional and quick. Came early which was a bonus. No issues to report with work. Good evening. We are pleased you were satisfied with our work and found our team to be professional and efficient. A part of our aim is to do whatever we can to meet the scheduling needs of our customers. Thank you for taking the time to write today. We appreciate it greatly. 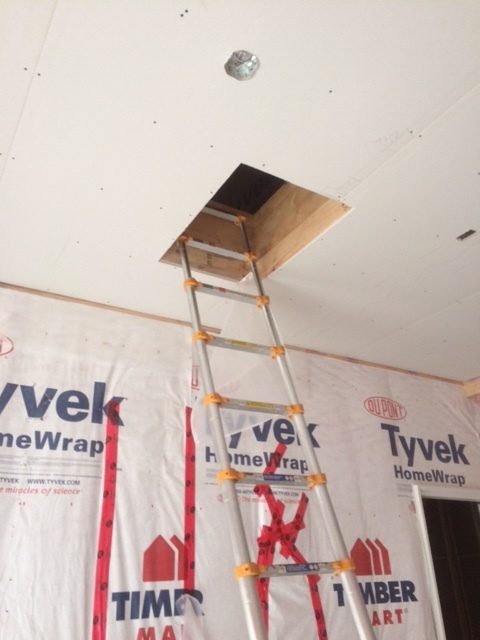 Has insulation blown in our attic and we’ve noticed a big different. Gino was great and did an awesome job. Hi there and thank you for taking time to provide us with some feedback. Most importantly, we're happy you can feel the difference good Insulation makes. That will make a difference now with the cold but also in the heat of the summer. We're also happy to hear that Gino was great all around. He will be happy to hear it. Gino was excellent in the insulation application. He was knowledgeable concerning venting issues and also how the venting would impact the air flow in the attic. Very clean and courteous. 5 stars!!!! Thank you for a job well done. I would also like to mention that they were $200 plus less than the 2 other companies I called. Hi there! Thank you very much for taking the time to write about your experience with us. 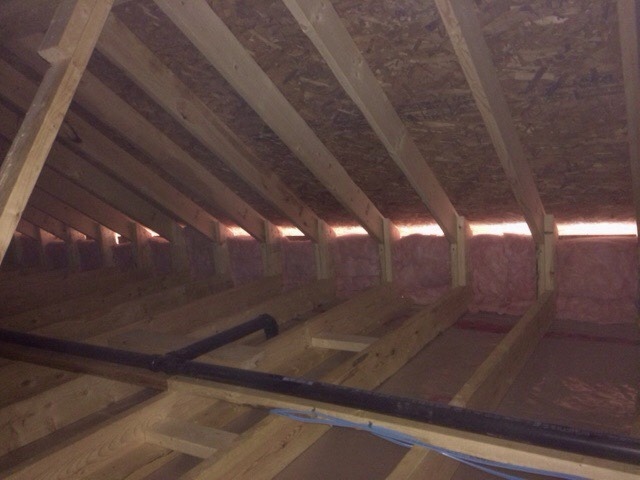 We are so pleased to have been able to provide you with quality work and address the venting and air flow issues which are very important to the whole system of insulating a home. We wish you a happy holiday and much comfort in your home. Walter was very professional and knowledgable. He came to inspect our attic and provide a quote and consultation about the work that needs to be done. Unfortunately we were not able to use his services after all because of some surprises we found out about our attic and other work needing to be done (roofing, ventilation, among others). We are very thankful that we were able to receive such professional consultation and next time will definitely hire Tropical Insulation for the job . Thank you Veronica for taking the time to write a review. We always appreciate feedback. Walter is very knowledgeable with regards to home efficiency and the systems that contribute to this like structure, ventilation, heating and cooling, insulation,.. We're very happy that he could provide you with the information you needed to make good decisions. 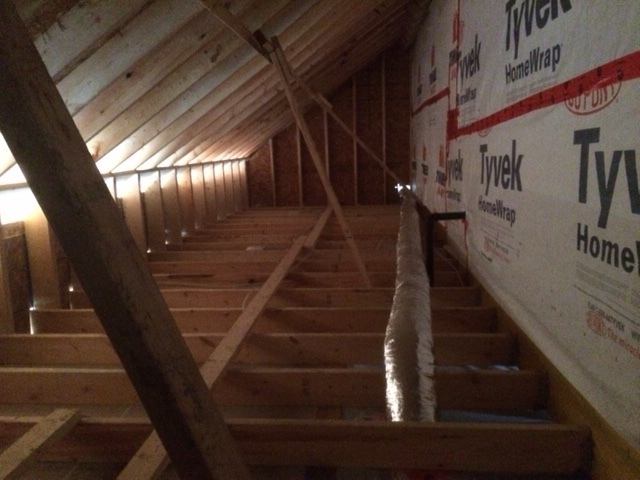 We would look forward to the opportunity to do your Insulation work when the time comes. After looking at our high energy bills we decided to have someone come inspect our attic and see how much insulation we had. After calling numerous companies we decided to use Tropical Insulation. They were VERY professional and answered all our questions. Their quote was very competitive with no hidden fees. They were on time and made sure the job was done right. They left my house the same way it was when they arrived. I also liked the credit card payment option. I definitely would recommend them to my friends and family. Thank you very much for your feedback. We really appreciate when our customers are able to take the time to let us know how we're doing. We are so pleased to hear we were about to provide the quality of service you outlined. 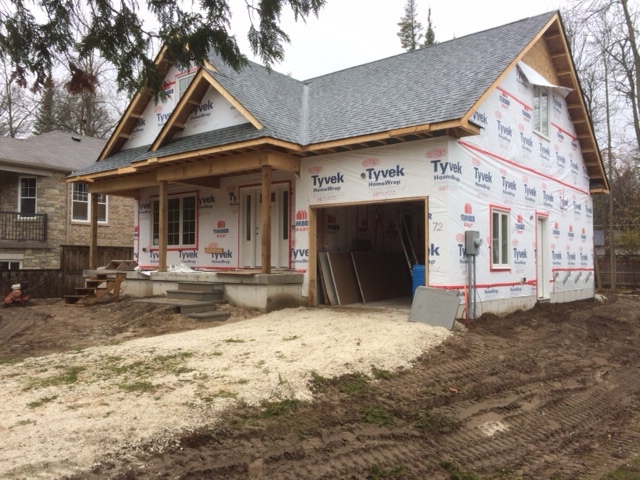 Our commitment to giving homeowners the information they need to make decisions they are comfortable with and giving them good quality service is what we strive for on each project. The bottom line is that we're happy when you're happy! 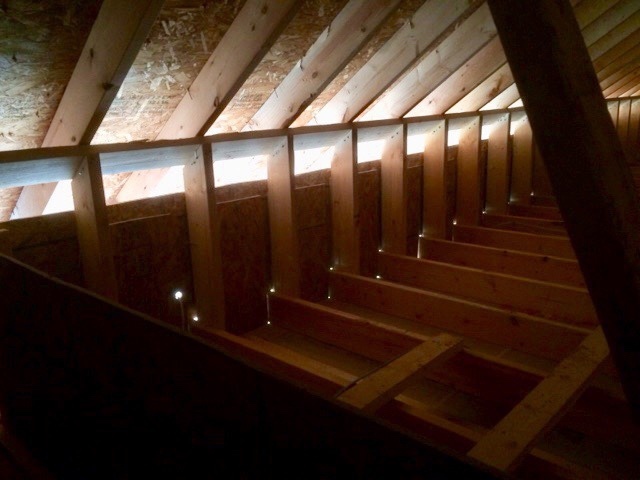 Properly installing insulation in your attic is a cost effective way to improve energy efficiency. We hope you will have a more comfortable home (and a more comfortable energy bill) as a result. Thank you again. Any referral you make for our company is most appreciated. The appraiser quoted me a reasonable price without unnecessary add-ons and explained how the work would be done. The workers arrived on time, covered my floors carefully, and worked efficiently. I wish all companies were this good to work with! Thank you Marilyn for taking the time to write a review about our service. We are most happy to be able to provide you with the work you needed in a timely, courteous and respectful fashion. This is always our goal. We wish you all the best and appreciate any referrals you can send out way. Work was quite quick, maybe about 1.5 hours. Very knowledgeable staff and very competitive pricing. Started to feel the difference in heat and cooling the same night. I would definitely recommend the company. We are so happy that we could provide the quality of service you were looking for and always pleased to hear that our work has made your home more comfortable and energy efficient. Thank you for taking the time to write a review.. we really appreciate any recommendations and referrals! I would Highly recommend Tropical Insulation, Inc. to anyone whom needs to have insulation work done. The Employees were very prompt, courteous and respectful. A pleasure to deal with. They introduced themselves and walked through with me what was going to be done and what exactly to expect. They left the house exactly how it was when they arrived. They cleaned up once everything was done. 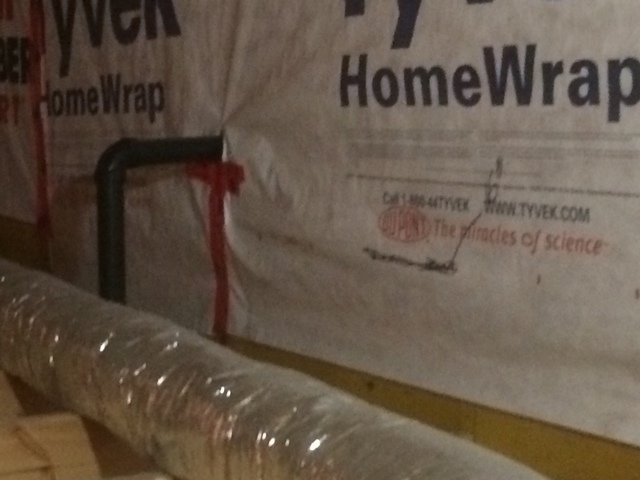 They took the time to show us the insulation to ensure that it met the standards agreed upon and took the time to answer any questions we might have had. Hello Walker family! Thank you so much for your feedback. We are so pleased we could perform this work for you as well as meet your expectations for the service we provided. We appreciate you taking the time to review our work. We wish you all the best. Thank you again for choosing Tropical Insulation!